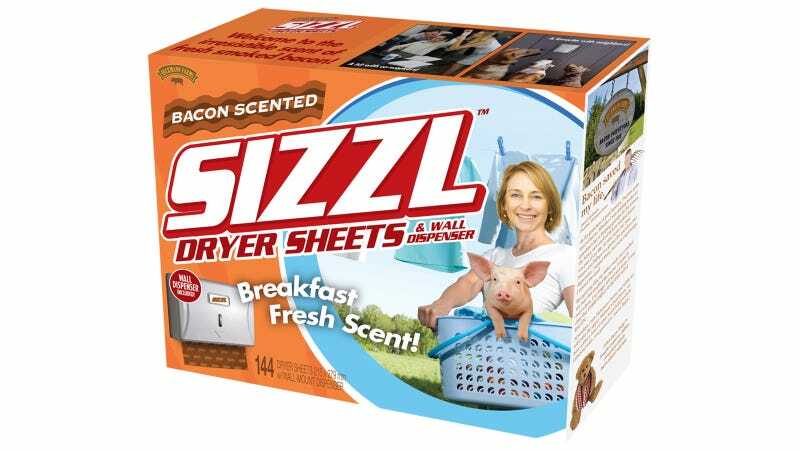 The funny thing about these bacon-scented dryer sheets—and wall dispenser!—is that some smart entrepreneur is probably making a real version of this new prank pack in somewhere in Brooklyn. But the one I really want to be real is the NapSack. If you want to put your real holiday gifts inside any of these prank packs for some Christmas morning brouhaha, you can get them here. They have a CyberMonday special too.